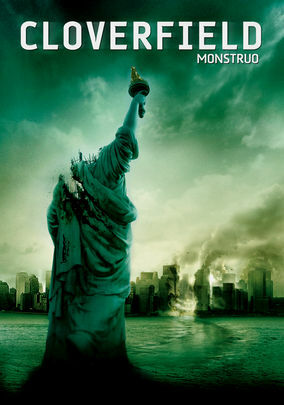 Cloverfield (2008) on Netflix Taiwan. Check worldwide Netflix availability! If Cloverfield isn't available in your country, or you are visiting a country where it isn't, there is still a way to watch it! A going-away party in Manhattan is interrupted when a mysterious monster of epic proportions launches an attack on New York City. Those old-school monsters? They're real. They're beyond huge. And they're wasting New Yorkers ... one stomp at a time.